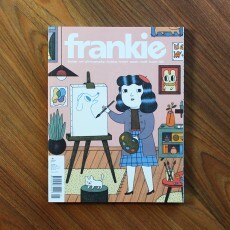 Inside issue 80 you’ll find creative parents sharing their experiences of balancing inspiration a.. 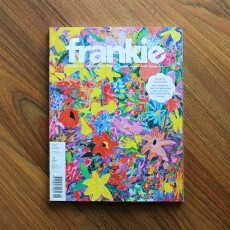 Introducing the Design Issue. 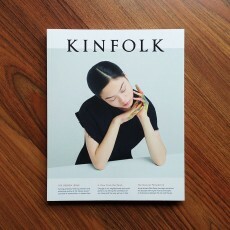 Kinfolk Issue Eighteen: For our winter edi..
hello, homebodies! 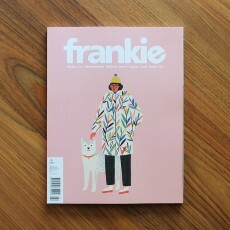 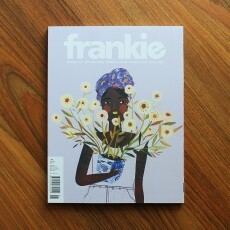 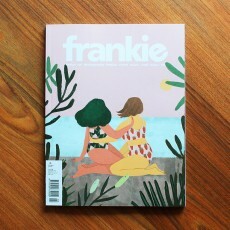 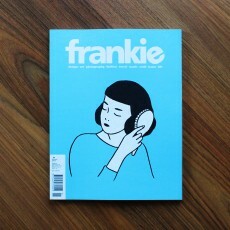 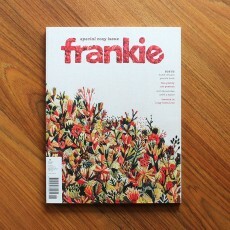 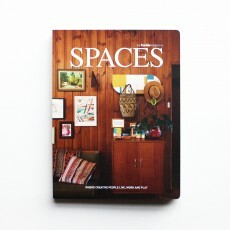 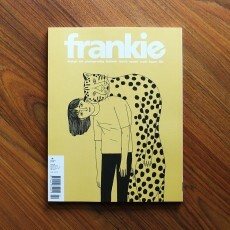 frankie’s house-loving interiors book, spaces, is back with volume three, and ..